Stacie has a gift for connecting with animals. They respond to her almost immediately. 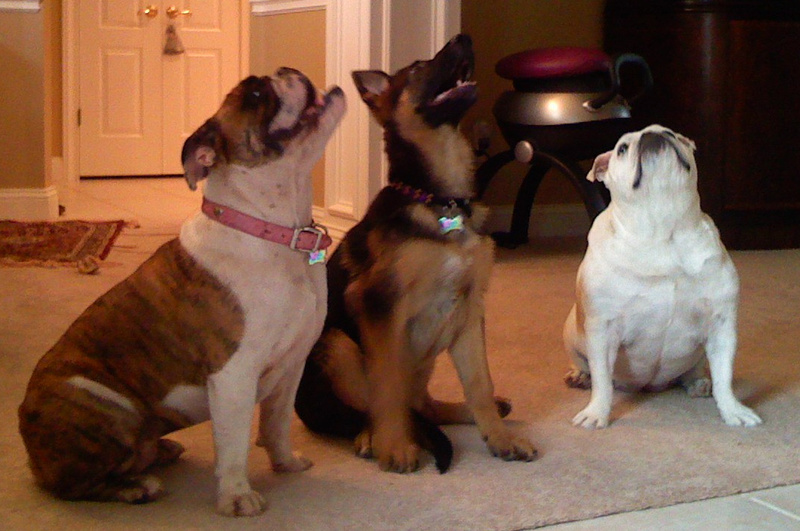 Stacie started her career showing dogs professionally. She raised, trained and handled Maltese and Yorkshire Terrier. She has Groomed and handled many other breeds. Some of which are in the history books! 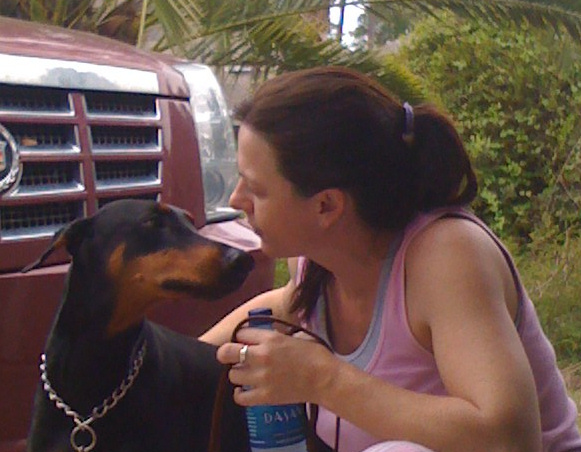 Stacie is an animal lover, and treats all animals with respect and kindness. Her skill and attention to detail guarantees that your pet could not be in better hands. No where else will you get the quality service and personal attention than Professional Pet!